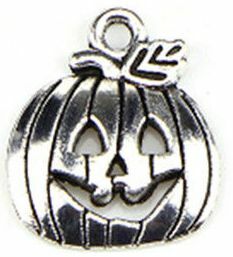 This silver Jack-O-Lantern Pumpkin Charm is the perfect size for your Fall and Halloween ATCs, greeting cards, scrapbook page or for jewelry too. This charm measures 3/4 in. x 3/4 in. This is a one sided charm that is hollow on the opposite side. You will receive 1 pumpkin charm for every quantity that you order. 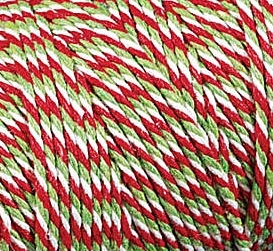 Irish Waxed Linen Book Binding Thread - Fall Combo Asst. Irish Waxed Linen Book Binding Thread - Autumn Combo Asst. Irish Waxed Linen Book Binding Thread - Halloween Combo Asst.